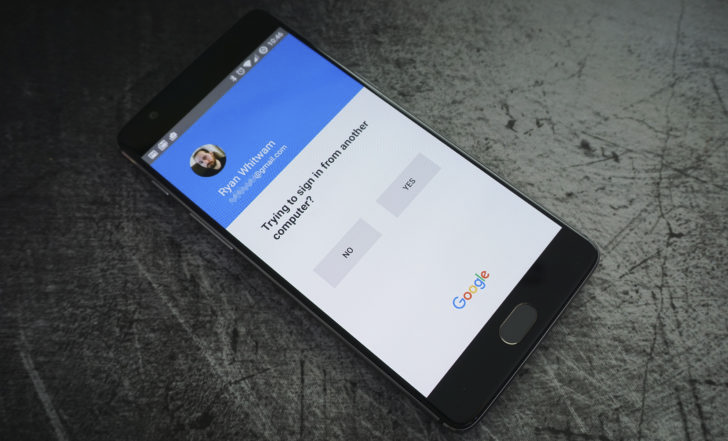 In June of last year, Google introduced phone prompts that made using two-step verification easier than ever. These proved popular, being more secure and simple to use than SMS codes. 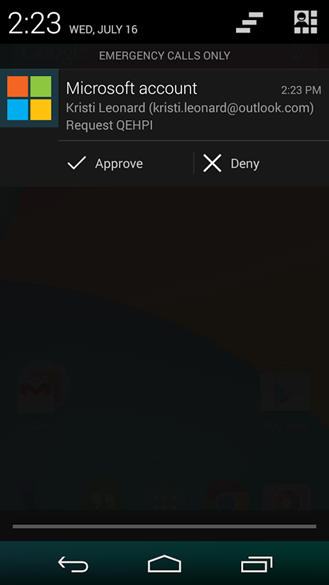 In February of this year, Google updated these prompts to show more information about the device attempting to sign into your account. And soon, the company will begin pushing these prompts to users of the older, less seamless SMS two-step verification method. We've known WhatsApp would be enabling 2-factor authentication for many months now, but the functionality has only just gone live in some of the latest beta versions of the app (2.16.341 and above, maybe even earlier). 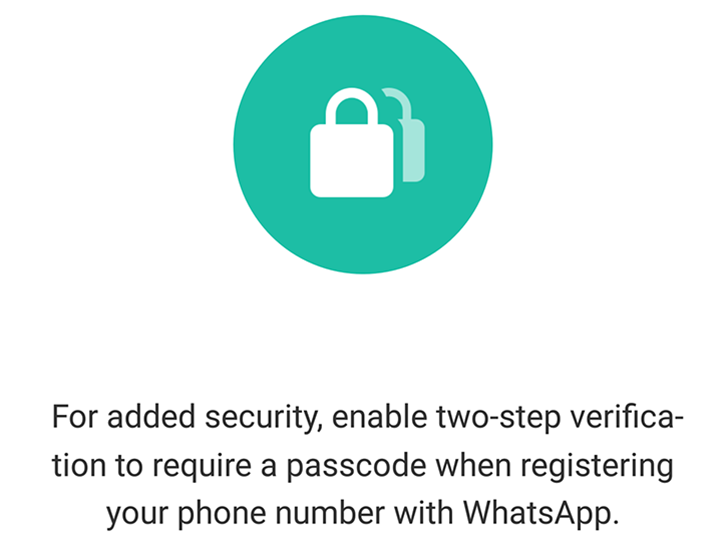 If you head over to your account settings in WhatsApp, you'll see a new Two-step verification option. 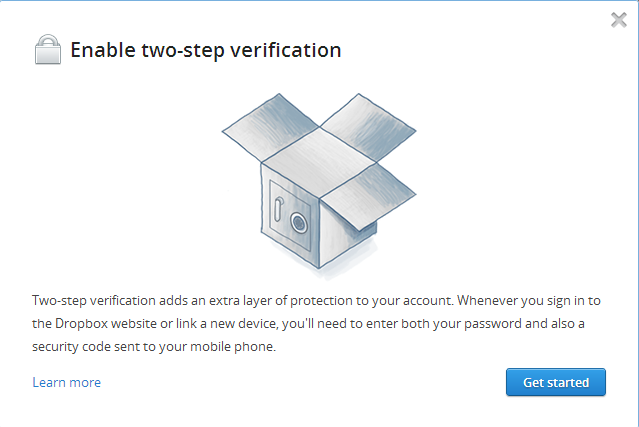 Tap it to get to a screen that explains what 2-step verification is and get the option to enable it. 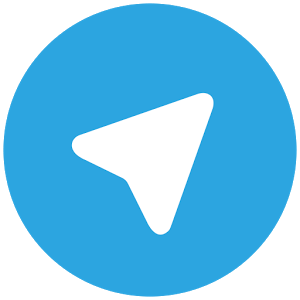 Just because we often mention WhatsApp here on the site, it doesn't mean that we don't keep an eye on its fan-favorite competitor Telegram. Rising from its modest start, the service has been commendably quick to add new features, design guidelines, and always improve security. This latest update brings two new options that privacy advocates will appreciate and one that will make your chats even more enjoyable. First on the security front, Telegram now lets you set up two-step verification so that you're asked about a password before signing in to your account from a new device. Second, it allows you to view your active sessions on phones, tablets, and computers, and remotely stop the sessions that you no longer need or find fraudulent. A couple of days ago, Google began rolling out the latest version of its Play services apk to the massive audience of Android users around the world. This is a particularly special release for developers because it finally expands coverage of the Google Fit Preview SDK to those who either don't have a Nexus 5 or 2013 Nexus 7, or simply aren't willing to flash the last L Preview firmware onto them. 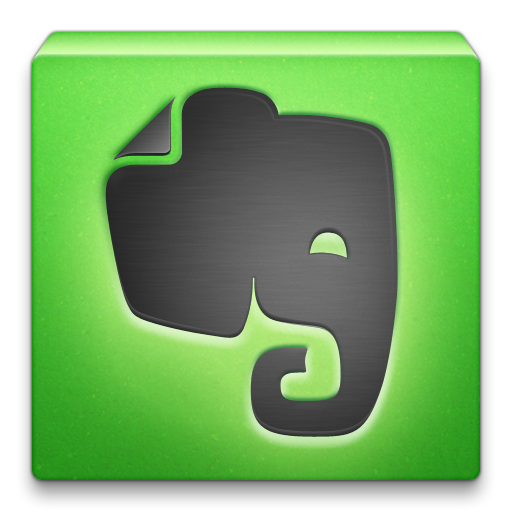 Unfortunately, the public list of changes is practically devoid of anything for regular users beyond some minor visual updates to the Drive file picker. Don't feel down, Google may not have opened the door on any big features for the public, but the framework is up for a lot of great features we can look forward to. 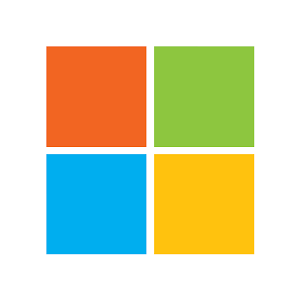 Users of newer versions of Windows or just about any Microsoft web service might be familiar with the company's rudimentary two-factor authentication system. 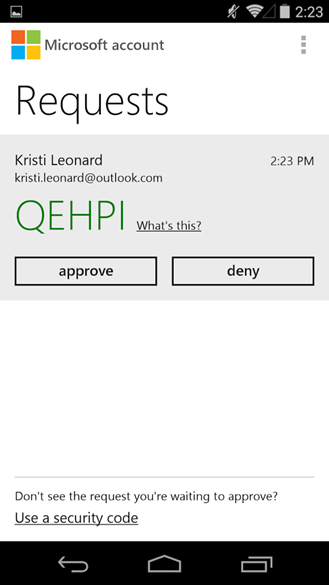 If it's been a while since you've logged in or you're setting up a new Windows device, it might ask you for a verification code, accessible from a backup email account. Of course that can be a pain if you don't remember the password for that account, or simply don't want to dig it out. Now you don't have to. The Microsoft account [sic] app allows you to use a two-factor authentication system without the usual email, text message, or call option. Whether we're talking about Twitter, Gmail, bank accounts, or anything else accessible on the web, account security is no joke. As a result, we're starting to see more and more companies take advantage of advanced security methods like two-factor authentication, which requires the user to not only entire a username and password, but also a code typically send via SMS to the user's cell phone. This means that a physical device must be accessible, making it much more difficult for would-be snoopsters to remotely gain access to an account. Update: Apparently two-step verification is rolling out for premium and business users now, and will be available for free users at a later date. 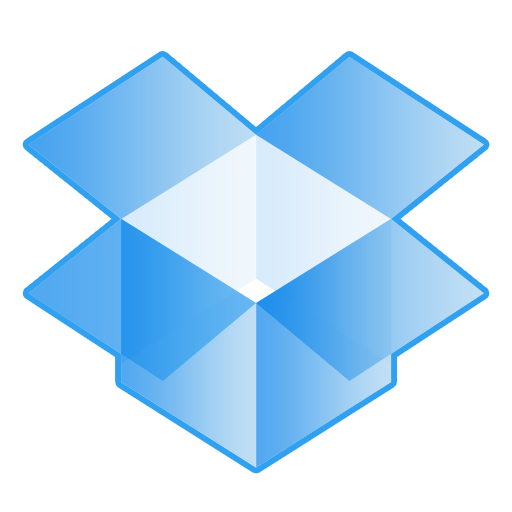 Several weeks ago, Dropbox suffered a small security breach that gave wrong-doers access to a few unlucky users' email addresses. On the good side, it also brought the vulnerability to the Dropbox staff's attention. Since then, they've been working hard to beef up security, and today, they introduced two-step verification. 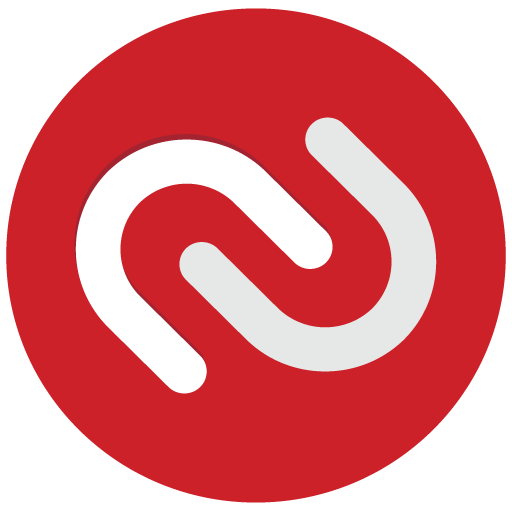 Much like Google's two-factor authentication, once enabled this requires you to login using two different sets of verification: your password and a unique identifier sent in either a text message or generated locally on the device using the authenticator app (which you have the option to get via QR during the set up process).